Opened on October 4, 1995, EastWood Country Club was designed by Mr. RT Jones Jr., who took full advantage of the beautiful natural landscape surrounding the site to make the fairways and greens of the course a delight for the senses. 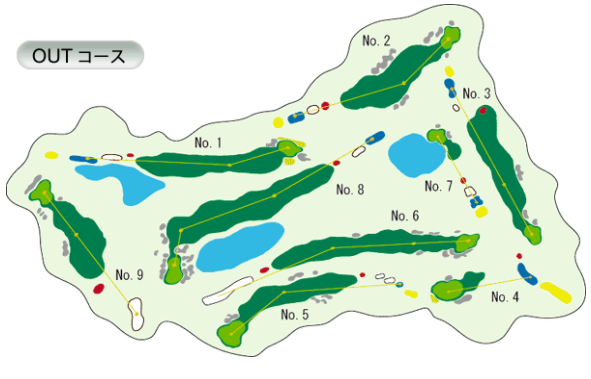 With hills and ponds, each of the course's 18 holes is unique and challenging. 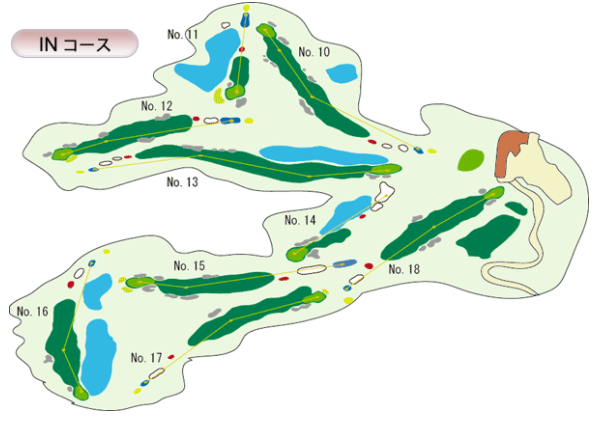 Golfers of all levels with enjoy the harmony created by his design blending function with nature. We hope you enjoy your time on our course and look forward to welcoming you soon.